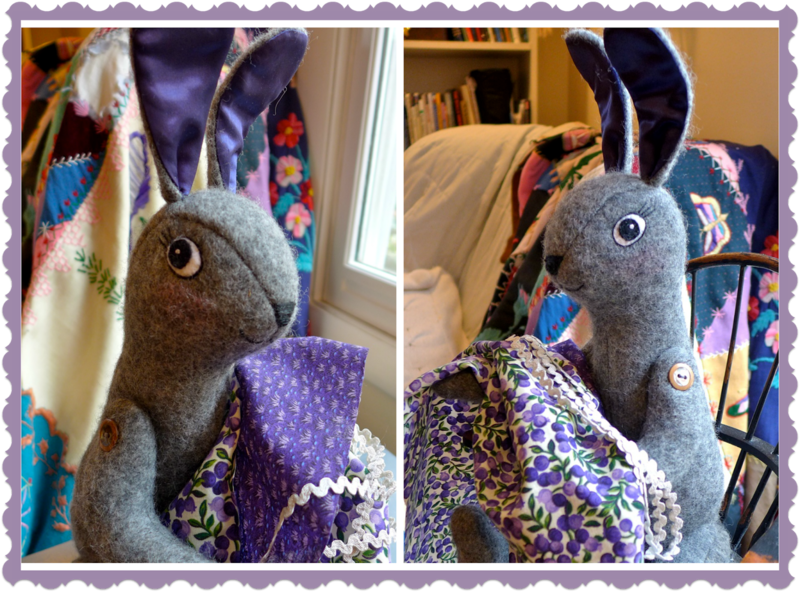 Working on a commission this week and Miss Bunny is helping me pick out some fabrics for her dress. She's very excited about the vintage rickrack (ric rac?) ...well who wouldn't be?